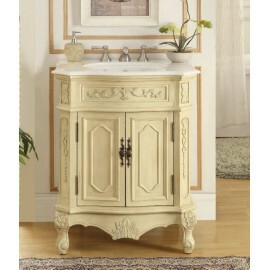 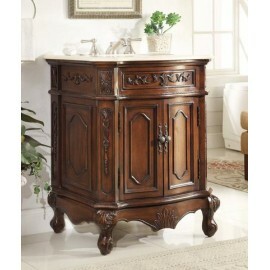 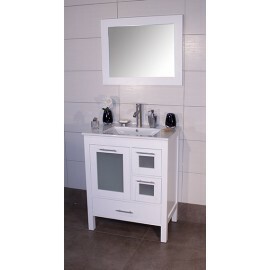 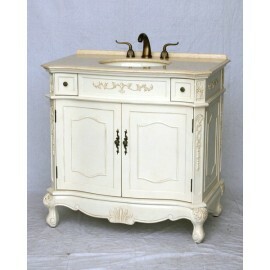 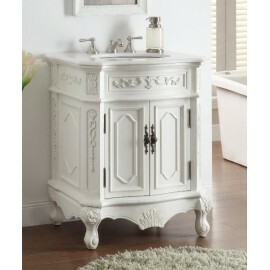 The antique white Morton bathroom vanity has classic traditional style. 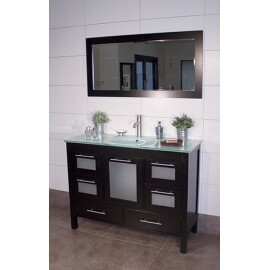 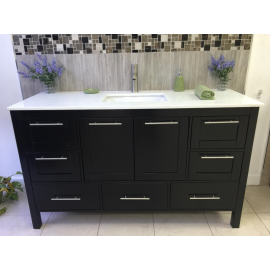 With carved decorative scrol..
Positano Espresso bathroom vanity with glass doors ..
Positano 30" Espresso, ceramic top w/integrated ceramic sink, solid doors. 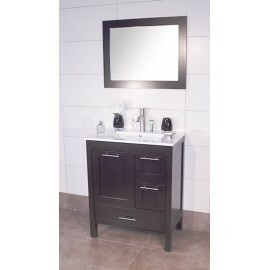 Includes soft close slam ..
Positano 30" Espresso, ceramic top w/integrated ceramic sink, glass doors. 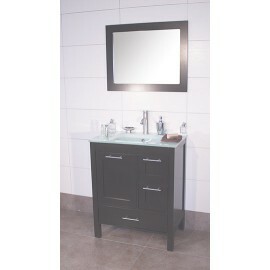 Includes soft close slam ..
Positano 30" Espresso, glass top w/integrated glass sink, glass doors. 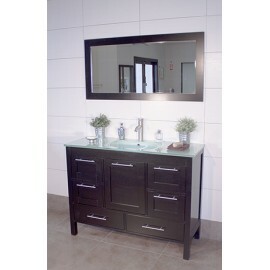 Includes soft close slam guar..
Positano 30" Espresso, glass top w/integrated glass sink, solid doors. 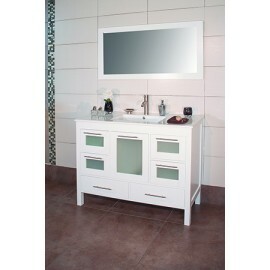 Includes soft close slam guar..
Positano 30" white, ceramic top w/integrated ceramic sink, glass doors. 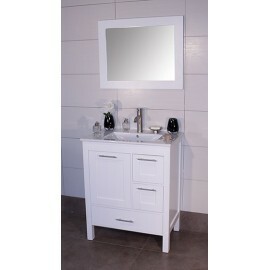 Includes soft close slam gua..
Positano 30" white, ceramic top w/integrated ceramic sink, solid doors. 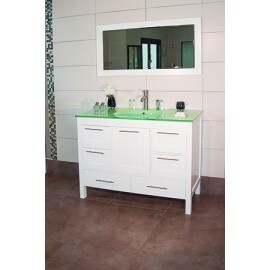 Includes soft close slam gua..
Positano 30" white, glass top w/integrated glass sink, glass doors. 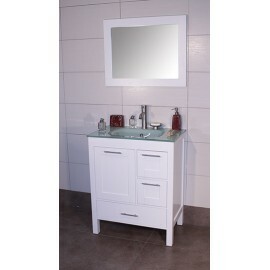 Includes soft close slam guards,..
Positano 30" white, glass top w/integrated glass sink, solid doors. 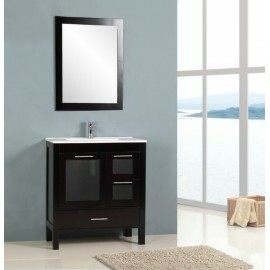 Includes soft close slam guards,..
Positano 36" Espresso, ceramic top w/integrated ceramic sink, glass doors. 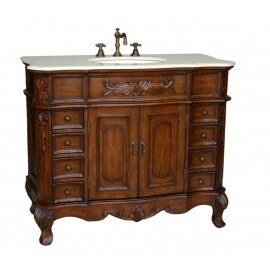 Includes soft close slam ..
Positano 36" Espresso, ceramic top w/integrated ceramic sink, solid doors. 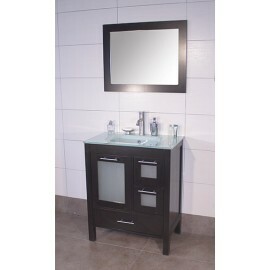 Includes soft close slam ..
Positano 36" Espresso, glass top w/integrated glass sink, glass doors. Includes soft close slam guar..
Positano 36" Espresso, glass top w/integrated glass sink, solid doors. 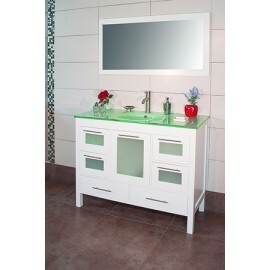 Includes soft close slam guar..
Positano 36" white, glass top w/integrated glass sink, glass doors. 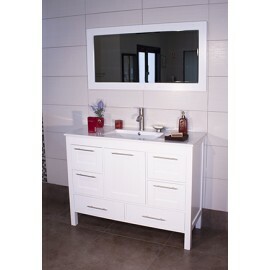 Includes soft close slam guards,..
Positano 36" white, ceramic top w/integrated ceramic sink, glass doors. 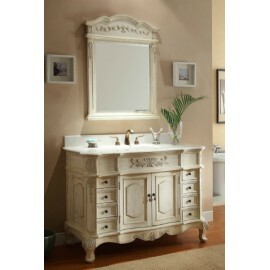 Includes soft close slam gua..
Positano 36" white, ceramic top w/integrated ceramic sink, solid doors. 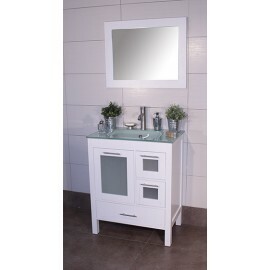 Includes soft close slam gua..